When you file a patent application, everything should accurately and positively describe your invention. This means you need to avoid including unnecessary comments, like admissions, that could lead to the rejection of your application. 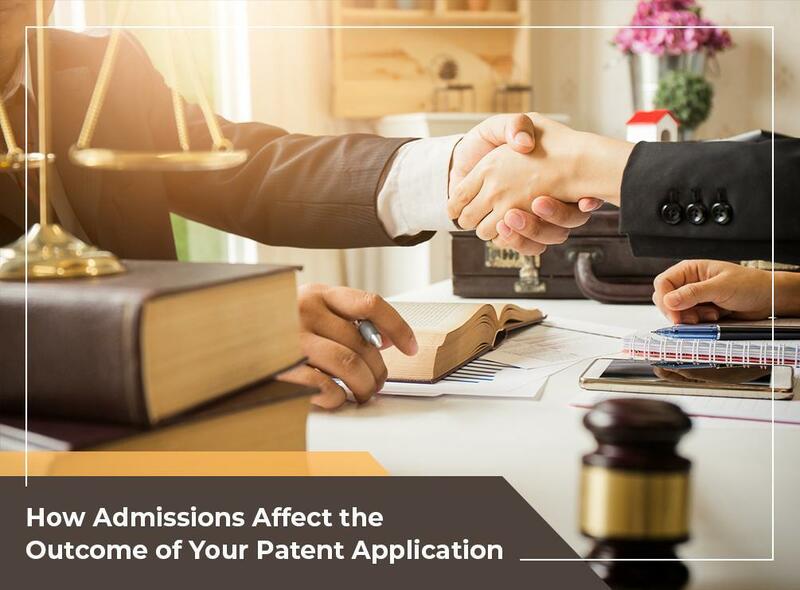 Read on as Legal Advantage, your provider of intellectual property support services, explains what an admission is and why you should avoid including any in your patent application. An admission is a statement in which you identify the work of another inventor as “prior art.” The patent examiners will rely on these admissions to establish novelty and obviousness. They will also determine if these admissions are undeniably considered as “prior art” as defined by law. Legal Advantage, an experienced patent search company, explains that generally any information available to the public is considered “prior art.” It plays an important role in establishing that your creation is original or at least contains novel elements, which may determine your patent application’s approval or rejection. It also serves as a basis for the validity or invalidity of an issued or published patent. Some common sources of prior art are other patents, books, journals and dissertations. Traditional medicine and anything that’s public knowledge are also good examples. As the leader in prior art and patent illustration services, we can perform a prior art search to increase your chances of having your patent application approved. If you’re still in the middle of your research or development phase, this will help you see what’s out there that may affect the uniqueness of your creation. This way, you’ll be better prepared for the patent application, examination and the rest of the process. Another scenario is that you overlook an example of prior art, which the patent examiner overlooks as well. This may lead to your patent application being granted. However, you may still encounter issues down the road, like when someone else claims the rights to a certain innovation from your work as their own. This puts your invention and granted patent at risk for a re-investigation. This problem can be avoided through our reliable patent search services. For more information about patent processes, you can reach us at (888) 755-0446 or complete our form.